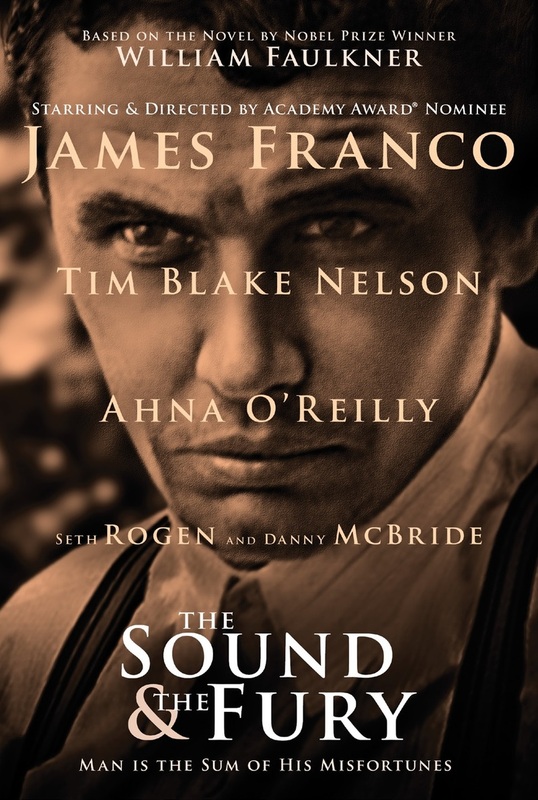 The Sound and the Fury DVD and Blu-ray release date not announced. The Compson family resides in Jefferson, Mississippi at the beginning of the twentieth century. They're wealthy aristocrats from the Deep South. Their run of good fortune seems to come to an abrupt end when they encounter an array of serious troubles. They experience financial issues, for one. This, as a result, changes their public image within their community. Not only do the northern Mississippi residents have brand new problems with money, but they also have some emotional problems. One of the siblings, Quentin, is on the verge of committing suicide. While Quentin is an extremely bright young man attending Harvard University, he's also very tortured on the inside. His brother Benjamin -- or "Benjy" -- has his own difficulties. Benjy is a mentally disabled person. DVDs Release Dates is the best source to find out when does The Sound and the Fury come out on DVD and Blu-ray. Dates do change so check back often as the release approaches.